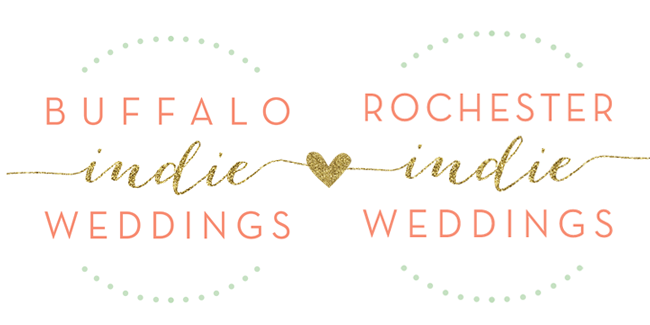 Buffalo + Rochester Indie Weddings: Buffalo's Most Creative Bridal Show, Just Two Days Away!! Buffalo's Most Creative Bridal Show, Just Two Days Away!! Join Buffalo's only indie bridal organization, The Boutique Bridal Party, for a creative cocktail party showcasing the most unique wedding artisans on Thursday 02.27.14, from 5-9PM! Held inside multiple levels of the Pearl at the beautiful Hotel Lafayette, including The Greenhouse Room, Courtyard Room and Mezzanine! Indulge your individuality with the most creative offerings from over 50 of WNY's top wedding artisans, swag bags, giveaways, complimentary appetizers, dessert tastings, photo booth fun, cocktail specials, live music, men's and women's custom bridal fashions, trunk sales, free valet parking and show-only specials from the most unique indie crafters! Tickets $10/pre-sale until 02.26 then $15/door, cash only! Buy your tickets online now & save! Don't miss two big highlights of this year's show, including the debut of our indie bridal publication, With Love Magazine, and a $15,000 wedding giveaway! After party specials offered exclusively to Boutique Bridal Party guests throughout the hotel! Including The Pan American Grill, Mike A's, and Butterwood Sweet & Savory! View our Facebook event page to see sneak peeks of all of the wonderful raffle items you could win & other event details!